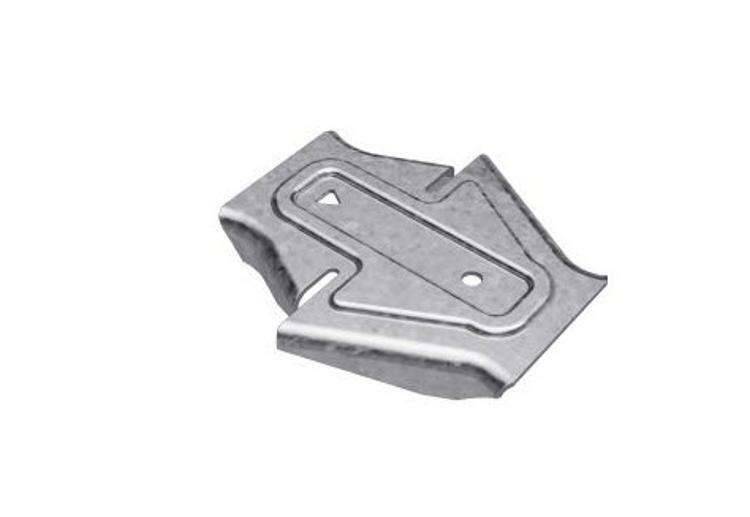 Simpson Strong-Tie® SUBH and MSUBH wall stud bridging connectors for cold-formed steel (CFS) framing offer a compact profile that allows standard 1 5/8" studs to be sistered directly against adjacent studs. The LSUBH connector provides the same installation benefits of the SUBH/MSUBH connectors, and is suitable for many wind- and load-bearing situations where the load demand is light to moderate. Many applications require only one screw, greatly reducing labor costs and increasing productivity. Flexible design solutions for web thicknesses of 33 mil (20 ga.) through 97 mil (12 ga.) and stud sizes from 3 5/8" to 8"